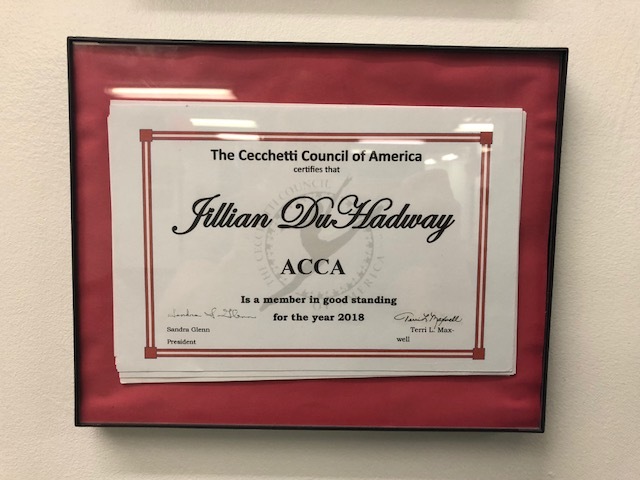 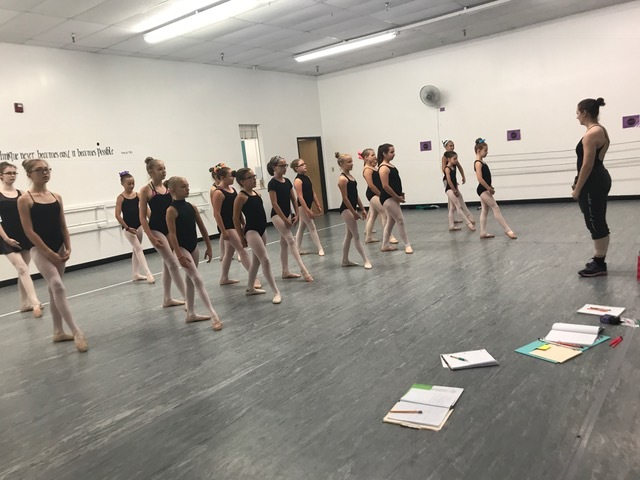 Alex Hathaway, from Commerce Township, MI has taught and created at studios in Michigan, Kansas and Pennsylvania and has judged across the country. 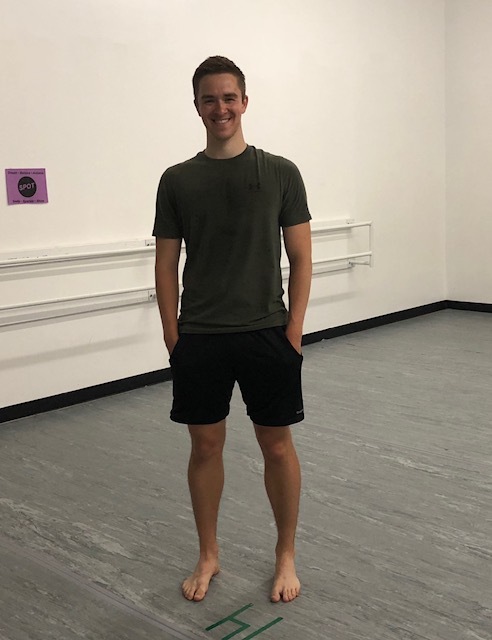 Today he taught a ballet/contemporary class and a jazz class to a full house. 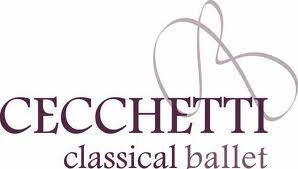 Why Should I Take Cecchetti?